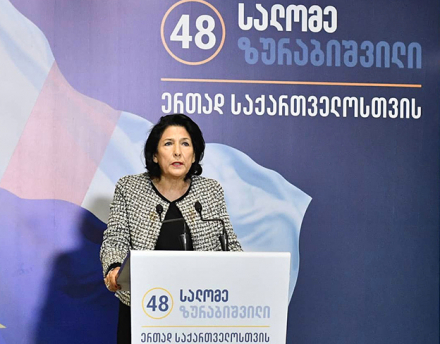 TBILISI, DFWatch–Salome Zurabishvili, the presidential candidate supported by Georgia Dream, calls on the police to respond after reportedly receiving deaths threats from ex-soldiers with links to the opposition National Movement. The threats were also directed at her son and daughter. 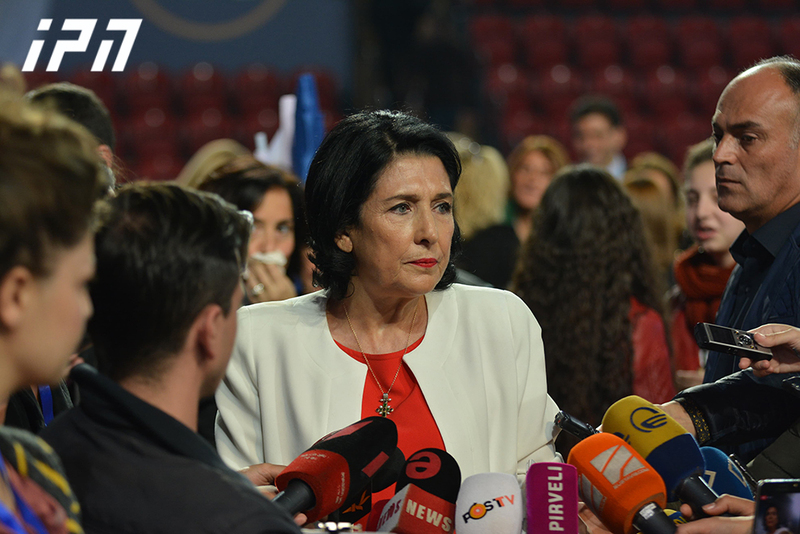 Zurabishvili, who narrowly won the first round of the presidential election, said she also alerted non-governmental organizations (NGOs) about what had happened and asked them to condemn it, but her appeals went answered. 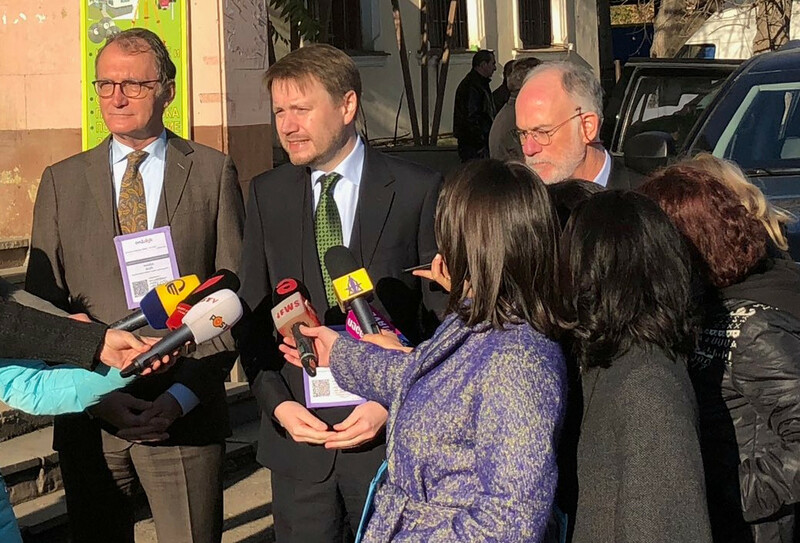 “In the last few days, namely on November 9, 10 and 11, my son and daughter, Teimuraz and Ketevan, as well as myself, have received short text and voice messages containing clear threats against our lives,” Salome Zurabishvili said at a briefing at the Georgian Dream office on Monday. Zurabishvili thinks the threats are real, because according to her, the persons behind them have been identified as ‘former military servicemen connected to the UNM and its leadership’. Candidate Grigol Vashadze from UNM, Georgia’s former ruling party in the years 2004 to 2012, came about one percentage point behind Zurabishvili in the first round and will face her in the run-off election to be held by December 2 at the latest. 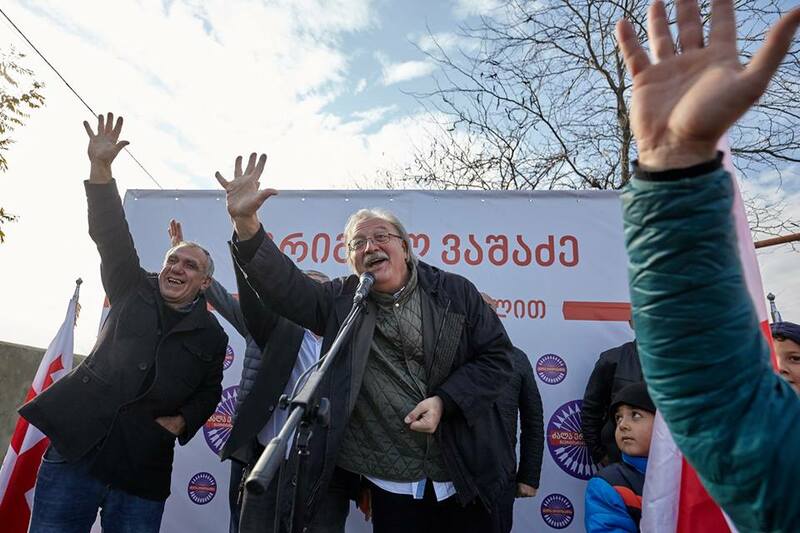 The rhetoric in this year’s election has been unusually harsh even by Georgian standards. 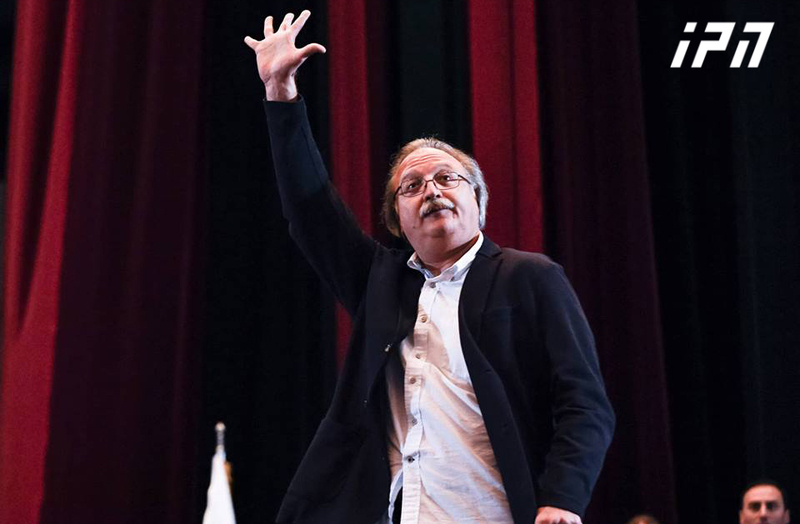 As the GD-backed candidate for president has come under fire for statements about the sensitive issue of how to assign blame after the 2008 war, some of the language during the election campaign has been inflammatory. On Friday, several TV channels aired a video where a group of men in military uniforms made a political statement against Zurabishvili, effectively blaming her of treason. The men in the video (below) are reportedly retired military officers headed by Devi Chankotadze, who served as Chief of the Joint Staff in 2009-2012. Zurabishvili did not mention the video during her press conference nor make any connection between the video and the death threats.